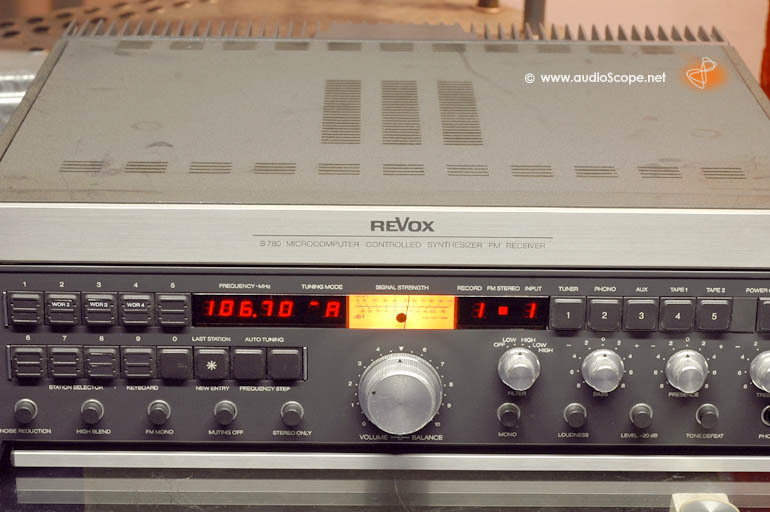 Revox B 780 Receiver for sale. 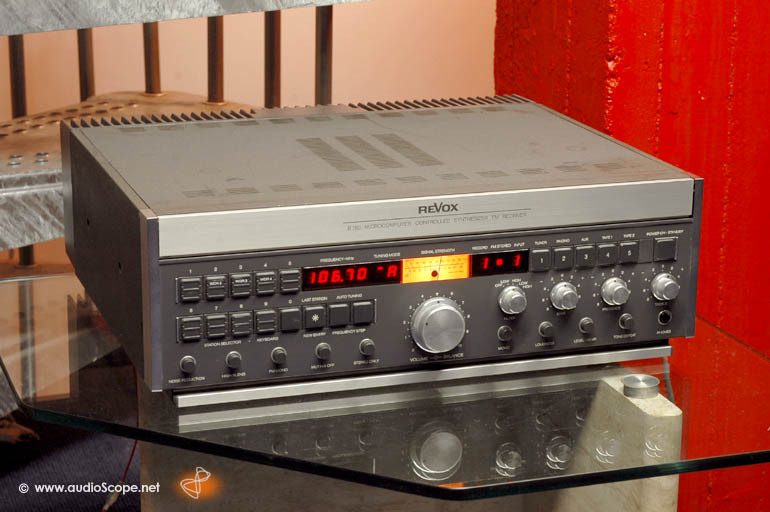 The legendary Revox Receiver in fantastic, all original condition. 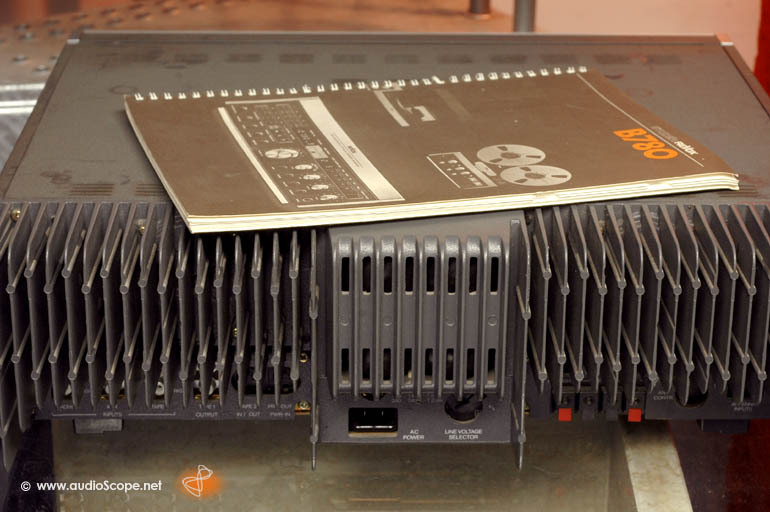 110 +110 Watts. 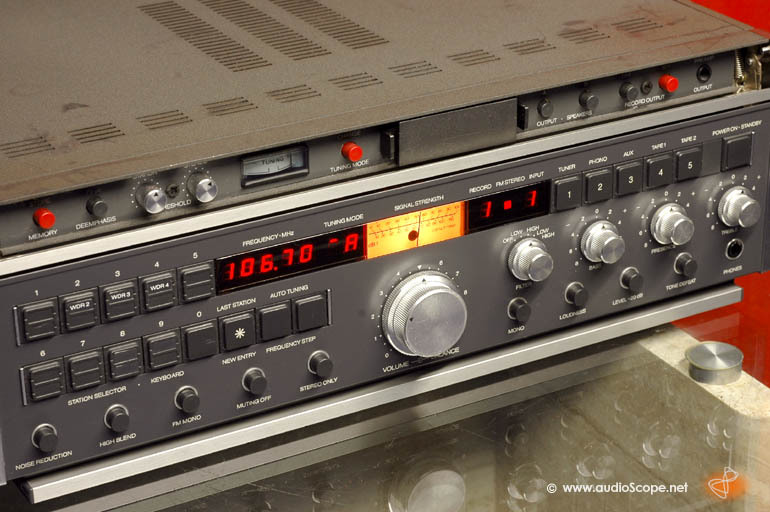 This unit comes from the first owner with the orig. manual from first owner.